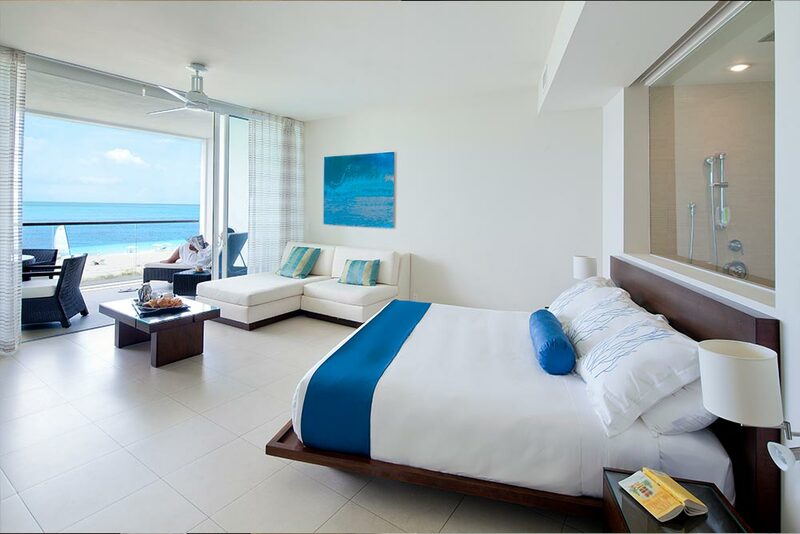 A contemporary Caribbean resort debuts a new independent brand! 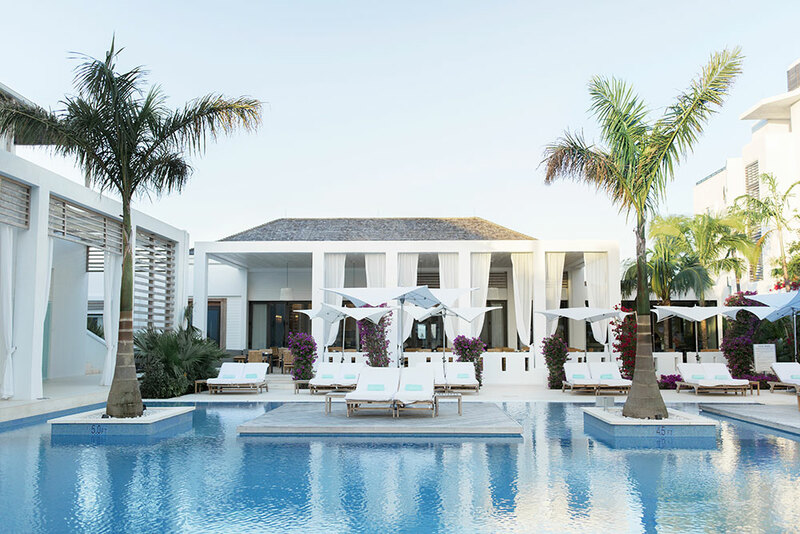 Gansevoort Turks and Caicos has officially gone by the wayside, and the luxury beachfront resort has re-branded to Wymara Resort and Villas. The resort and villas remain fully owned and managed by the original developers of the resort, Wymara Ltd., and guests will enjoy a continuation of the warm hospitality, attentive service and amenities the resort is known for. 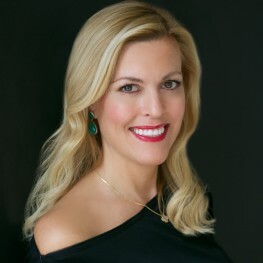 Rumors had been swirling for some time that the owners were not happy with the management contract and dwindling reputation of the Gansevoort brand and looking to start fresh. This announcement may come as come as surprise for many, but with the brand updates, the resort assures it will continue to deliver world-class hospitality. 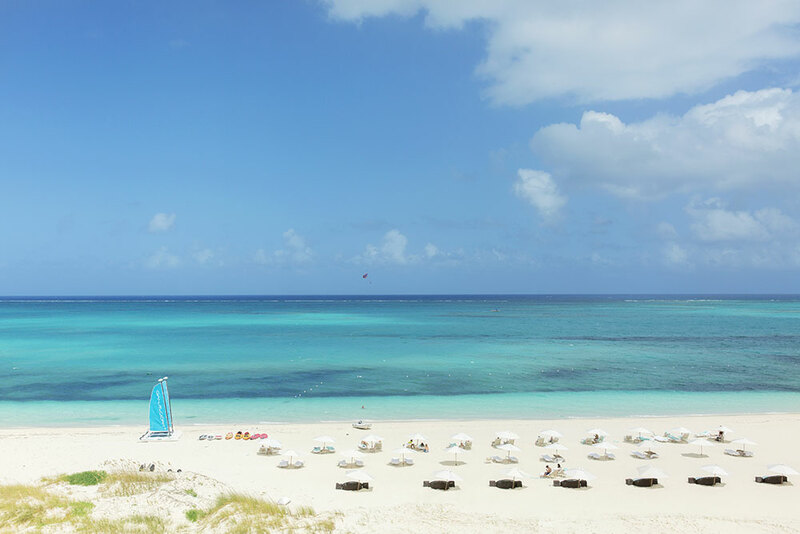 The resort’s ideal location on the world-renowned Grace Bay Beach, recognized as “Best Beach” by Condé Nast Traveler magazine and “Best Beach in the World” by TripAdvisor, invites guests to enjoy the crystal-clear turquoise waters and pristine white sand beaches of Providenciales. 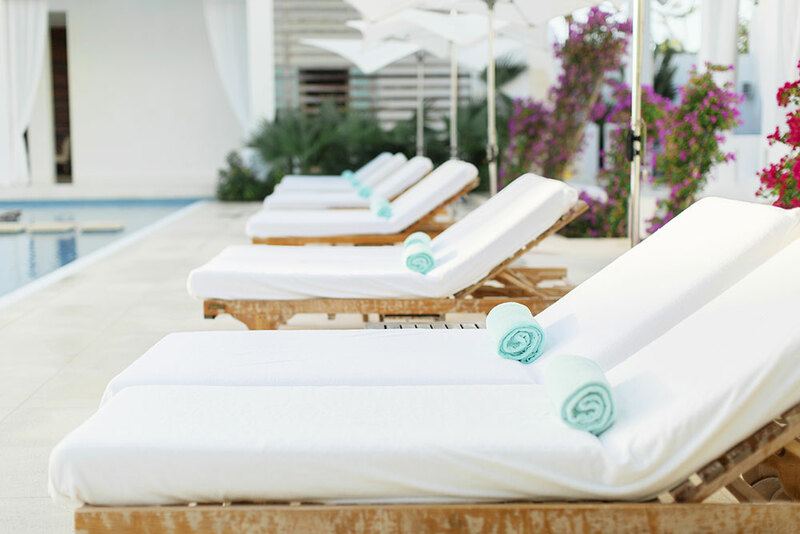 Wymara Resort and Villas is a 91-room luxury resort situated on the secluded western end of the world-renowned Grace Bay Beach along reef-protected ocean waters in Providenciales, Turks + Caicos. Featuring a well-appointed spa; a state-of-the-art fitness center; a 7,000 square foot infinity pool looking out onto turquoise waters; signature restaurant Stelle, serving fresh global cuisine with a distinctive Asian flair; and beachfront restaurant Zest, serving Japanese Robata Grilled specialties with seafood and meats, creative salads and handmade pizzas; the resort beckons guests to experience a chic corner of paradise. In 2018, Wymara introduced seven waterfront four- and five-bedroom villas on Turtle Tail Bay, located just 2.5 miles away for the main resort, offering ultimate privacy and panoramic views, along with an on-site Villa host and à la carte chef services.